So how many ladies have run in to the same dilemma as we have… You run out of a make up product, head to your favorite beauty store and end up spending hours looking for the next best thing. The testers and used makeup palettes are not so appealing or by any means hygienic. Then the sales associate attempts to apply the product on your hand to get the idea if it will match your face? And at some point you just give up, check out, go home and discover you don’t even love the product at all and will end up going right back where you started. Sound familiar? 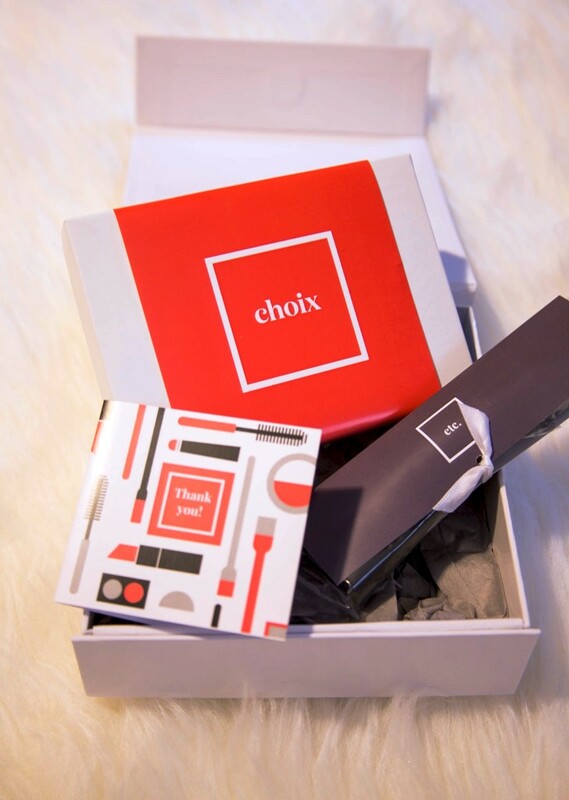 Recently we discovered Choix, a new way to try and buy makeup online. We are convinced that this start-up company is the future of beauty shopping in the most convenient way possible. We know this because we had the pleasure to try them out ourselves by picking a few samples online, from our favorite brands such as Chanel, Dior and Benefit. 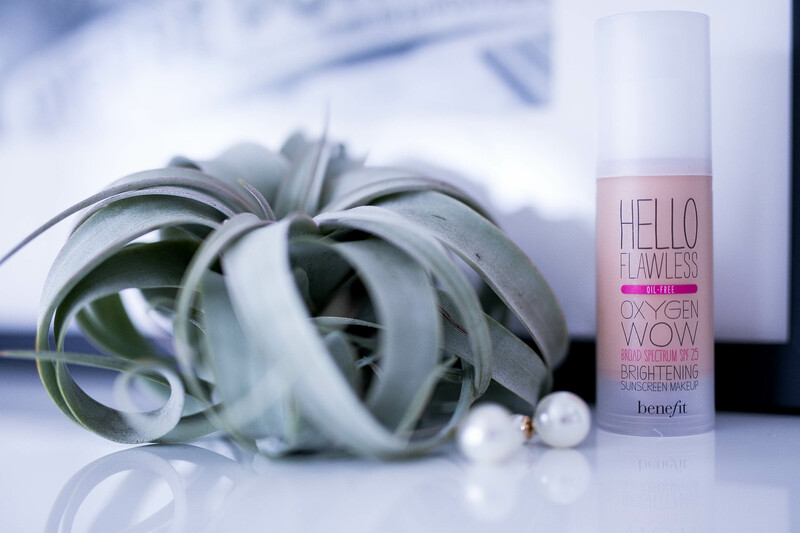 And after trying the products out for a few days and knowing for sure if they truly work for our skin type, we then proceeded to purchase the full size product knowing it was the perfect match for us! Brilliant! It’ so easy and way too convenient! Pick and choose the makeup you want to try online. 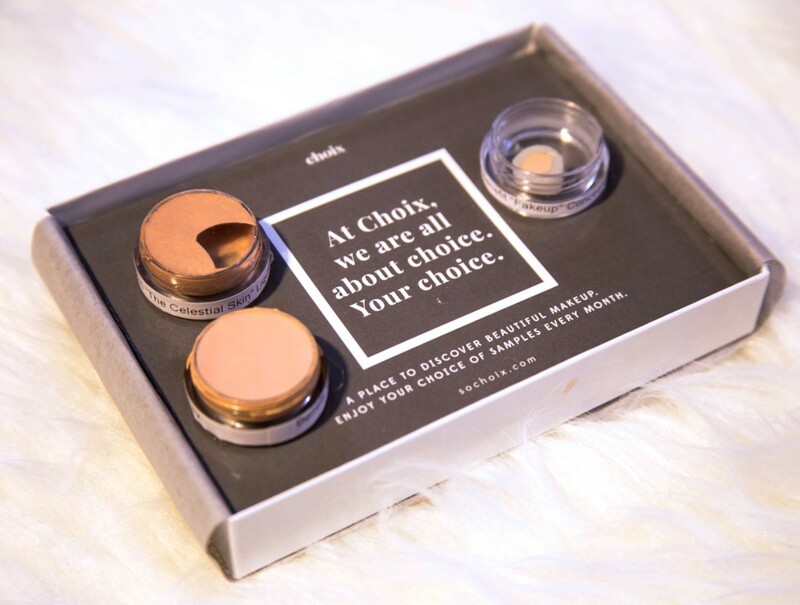 Choix then measures out enough sample from the full-size product for you to try properly on your face to see if you love the product or not, before committing to the full-size purchase. 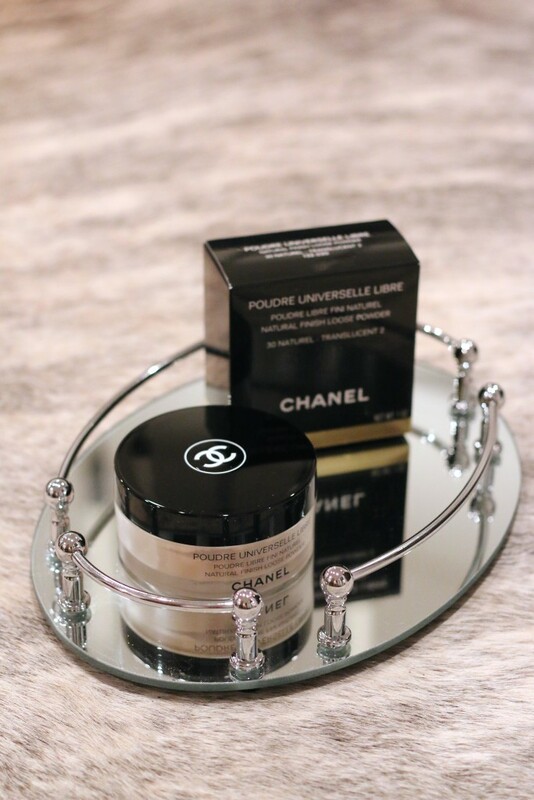 Michelle was torn between her options but ultimately decided on the Chanel Universelle Natural Finish loose powder. Chanel is always a classic piece to have whether in your closet or in your makeup bag but you never know until you try it out. This powder is the perfect finishing touch for a natural, even skin tone. 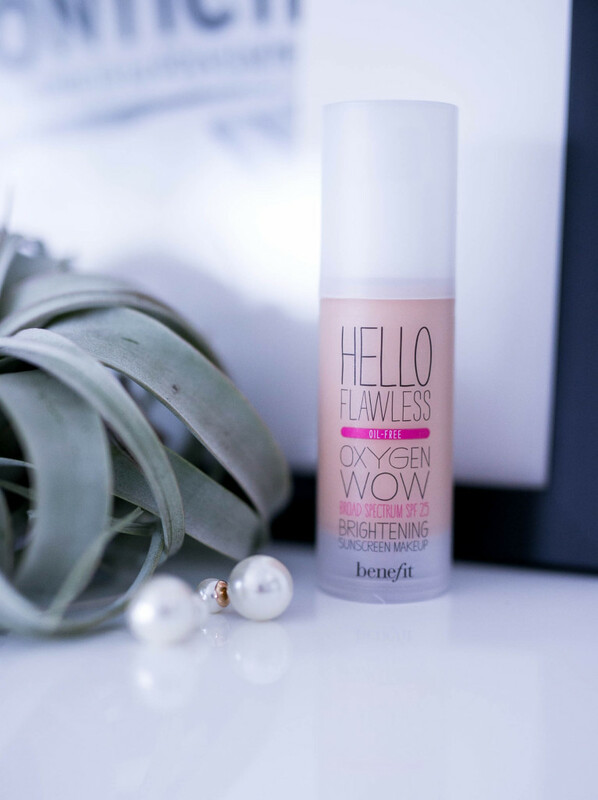 Sarah loves Benefit products but had yet to try out the Hello Flawless Oxygen Wow foundation. Using Choix was such a convenient process to order online and sample the different colors to find the perfect match! The first 10 people who sign up with Choix will receive this Catseye London Barbie makeup bag for FREE. Just make sure to enter promo code: 52thursdays at checkout! Products in this post were provided by Choix. All opinions are our own.